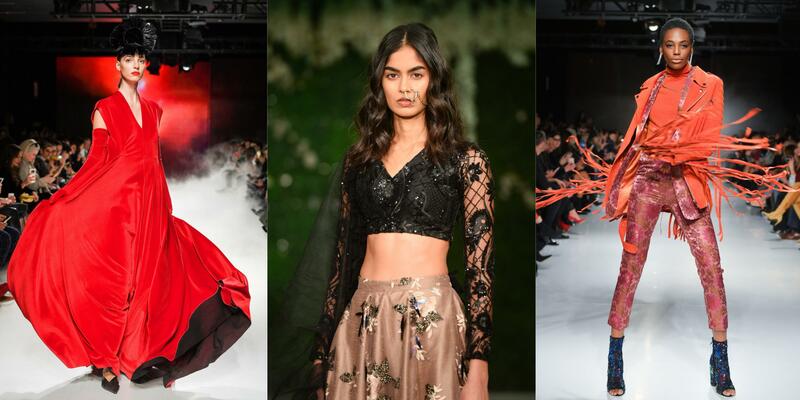 Starting off 2018 in style, 55 Avenue Road’s Yorkville-Village opened its doors to Toronto Fashion Week – and the Fall/Winter season has never looked so good! 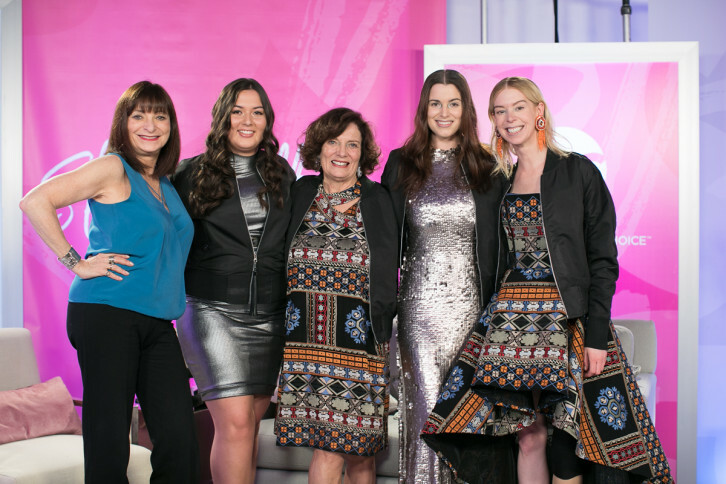 The 3-day festival, in Toronto’s most prestigious and stylish luxury neighborhood, welcomed designers, influencers, the who’s-who of Canadian fashion, and fashion lovers alike. Traditional runways, paired with studio presentations and designer showrooms, created a unique atmosphere of the here and now. 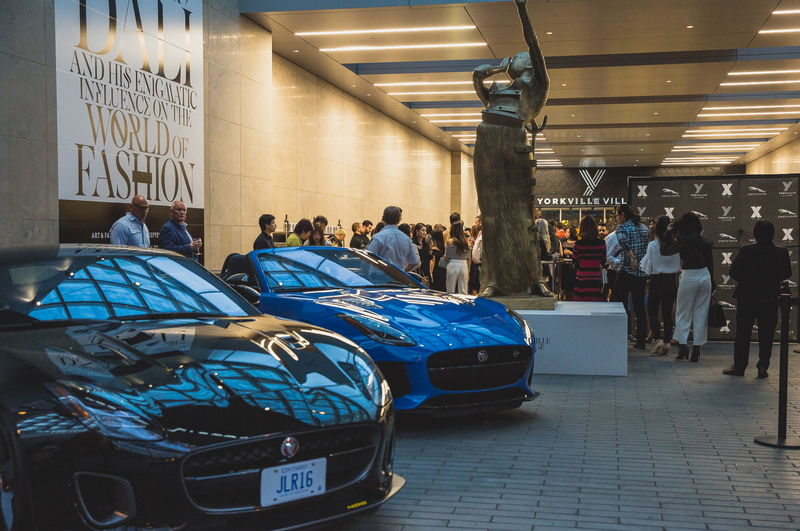 Celebrating TIFF at Yorkville Village hosted by Re:Luxe with a fashion show and some luxury artistic furniture by Troy Smith Designs. Relaxing with a drink in hand, food, music, cars and art during the busy Toronto International Film Festival. Check out our photos from the Canadian Arts & Fashion Awards 2017 (CAFA) held at the Fairmont Royal York Hotel on April 7th, 2017. 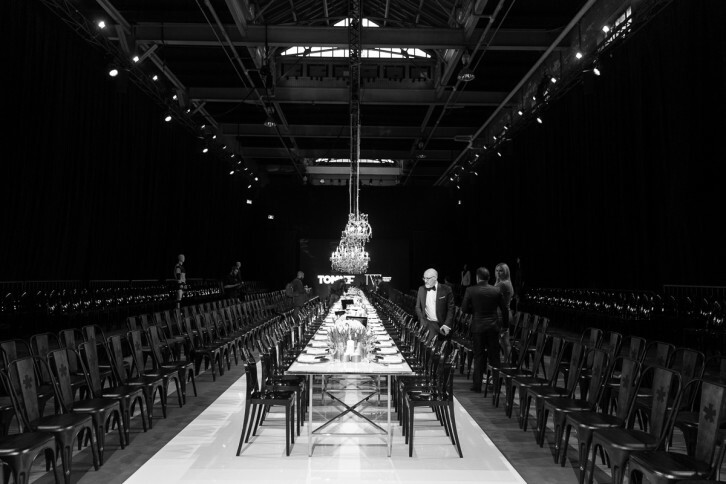 Kicking off this season’s TOM FW and the TOM* inaugurual women’s fashion week TWFW, we were lucky to be invited to the 2nd ever VIP Dinner on the runway at this year’s new hot venue, Waterworks.